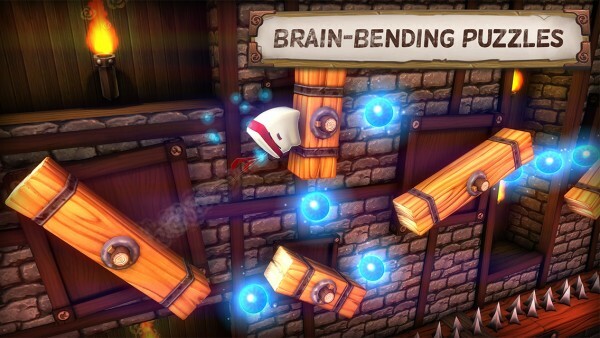 To-Fu Fury ($1.99) by Amazon Game Studios and HotGen Ltd. is a creative take on the puzzle-platformer genre. 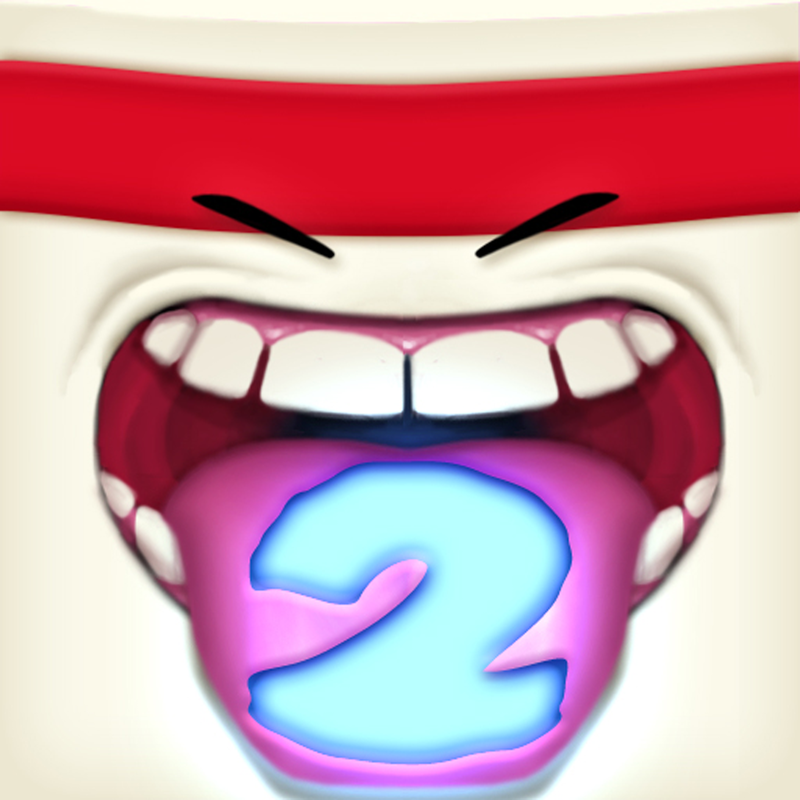 If you enjoyed the previous To-Fu games, including To-Fu: The Trials of Chi and To-Fu 2, then you will love what To-Fu Fury has in store. 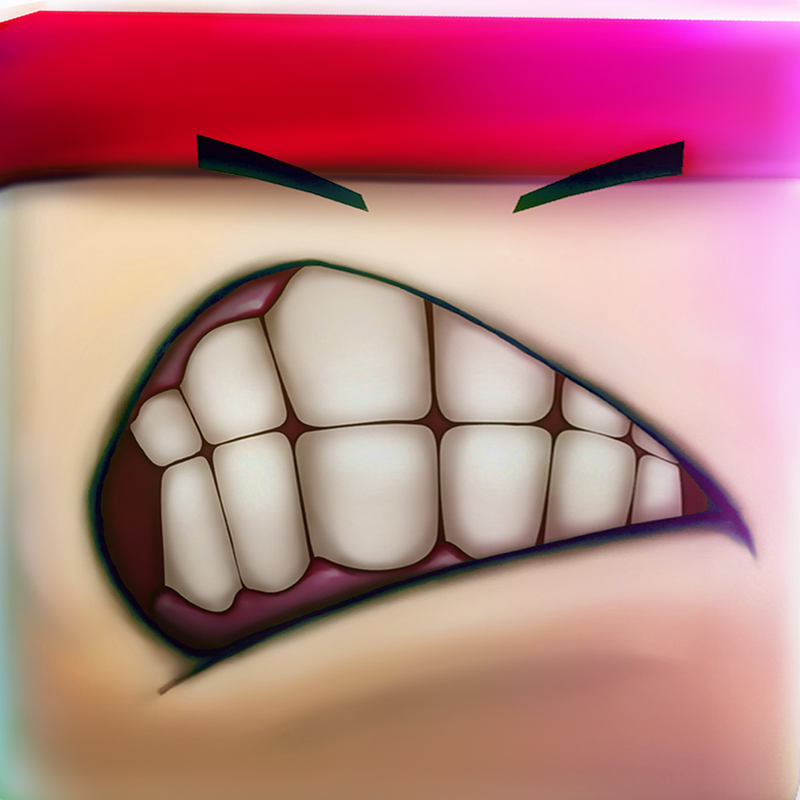 It is similar to other games out there as well, such as Gunbrick. 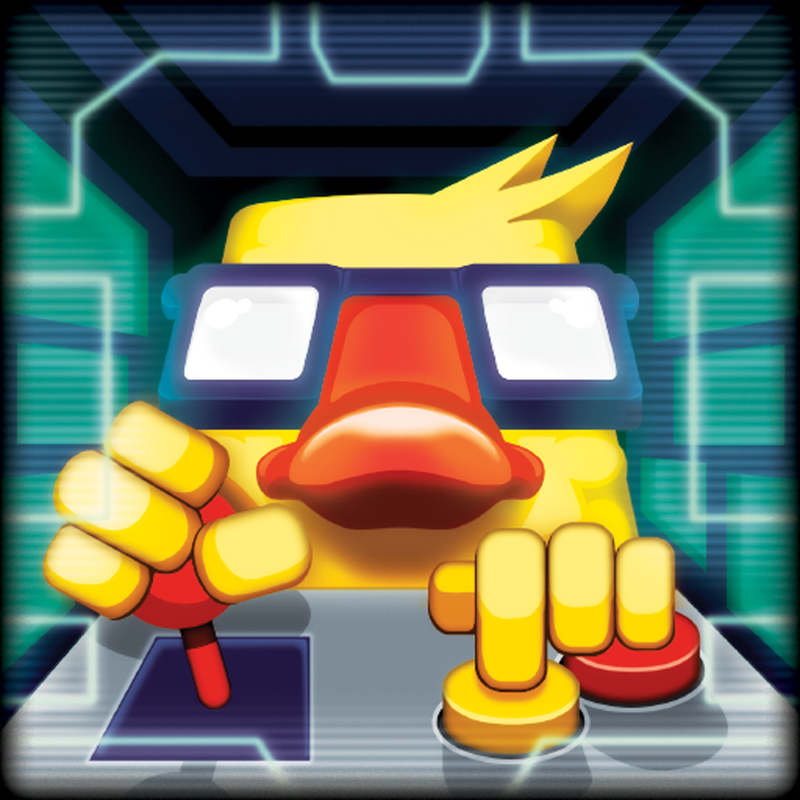 While I’ve gone through hundreds of games on iOS over the years, one of my personal favorites are puzzle-platformer games. This is because they’re always challenging but still fun to play, and it takes a lot of practice to perfect the game. While I’ve heard of and own the first two games, I don’t remember diving too deep with them since I regularly clean out apps and games on my devices. 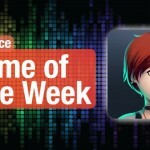 But when I saw that there was a new To-Fu game that came out last week, I had to check it out. If you played the first two To-Fu games, then you may recall that the graphics were good for the time, which was 2011. 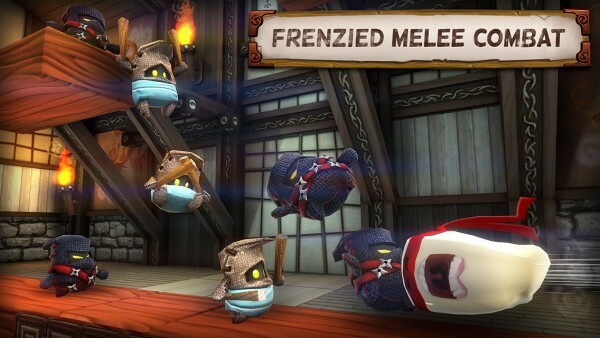 However, To-Fu Fury has upped the ante in terms of visuals, because the game looks more gorgeous than ever before. 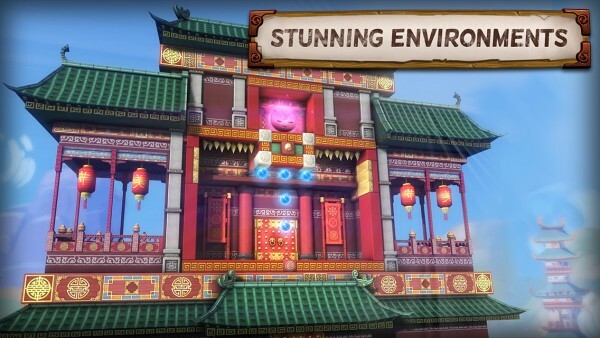 To-Fu Fury features a beautiful, 3-D rendered world with incredibly detailed stages filled with the glowing blue chi orbs as well as dangerous hazards that can kill To-Fu instantly. 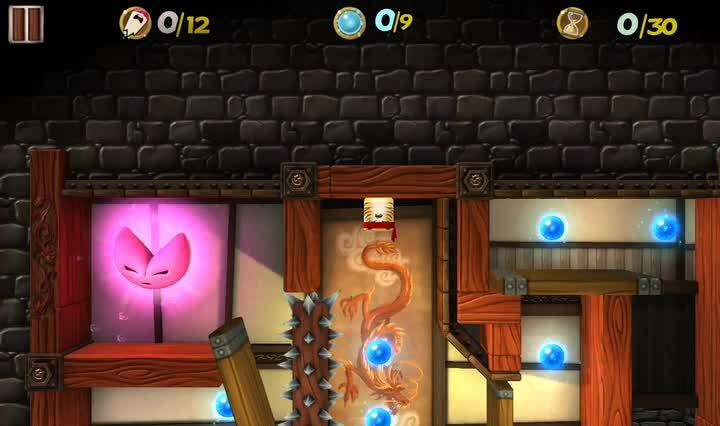 The particle effects once you reach Chi are nicely done, and To-Fu’s bouncy and stretchy demeanor is adorable. The music is soft and calming, which should help all players focus on the game. Sound effects, especially coming from To-Fu and Chi, are cute and delightful. 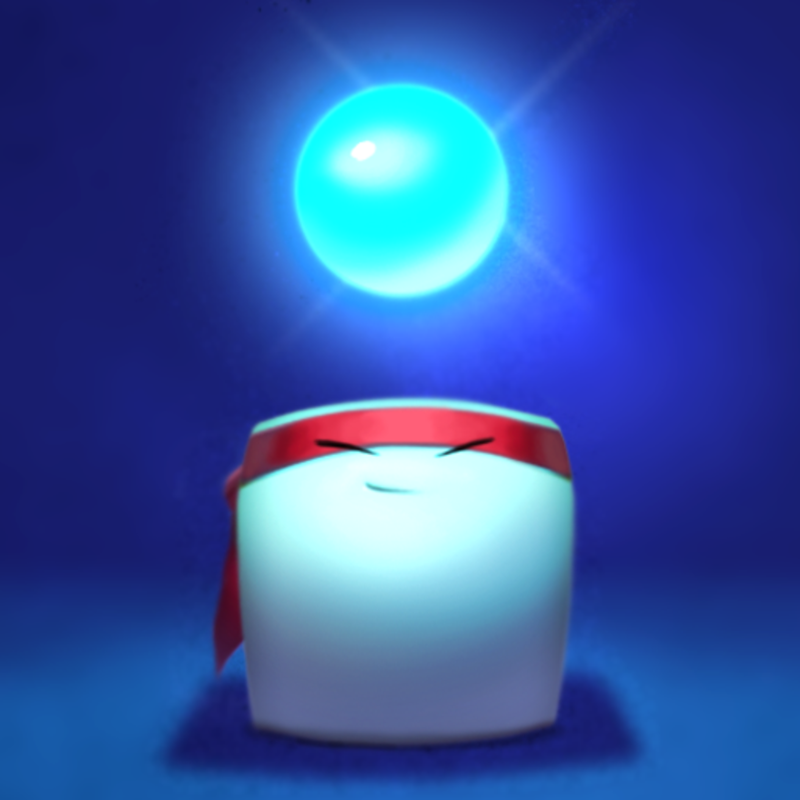 There are multiple dojos in To-Fu Fury, and they all have their own chapters of levels (over 70 total) that need to be completed, including a Challenge Dojo. 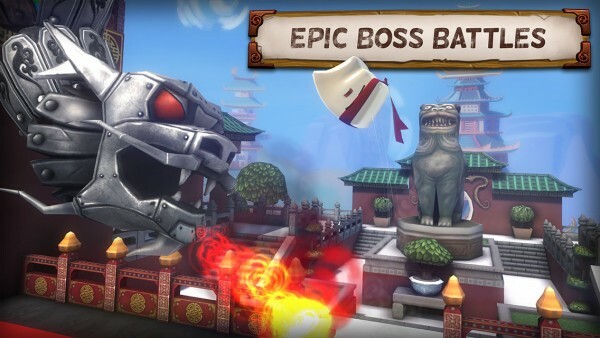 Players take control of To-Fu, a small cube of soy product, who is a warrior at heart and sets out on a quest to defeat the evil Hoshi clan. 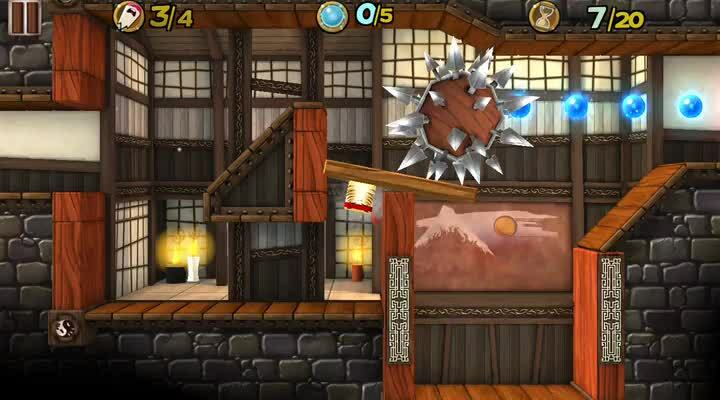 The stages contain puzzles that make you use your head, as well as melee combat against the Hoshi bandits and boss battles. On each stage, you can earn up to four medals depending on if you managed to complete it, how many moves you used, how much chi you’ve collected, and how fast you were. Along the top, you’ll see the number of moves, remaining chi, and time left, so you have to be quick and precise if you’re going for perfection on each level. There will be a lot of multiple attempts per stage, that’s for sure. “Qoins” are earned by doing well on the levels, with more being awarded if you hit all three goals. The controls in the game are intuitive and simple to learn, but naturally take time to master. When you want to move the map around to see more of the level, just swipe-and-drag on the screen. To-Fu can stretch and fling himself in a line when you drag your finger across him and going forward, and the camera perspective changes when appropriate. If you pull back on him instead (Angry Birds style), he can be flung at an angle, which is great for avoiding hazards such as spikes. If you place two fingers on the screen in the direction you want To-Fu to move, then he will “walk” along the surface, which in reality is just a tofu cube rolling. These are the basic controls of the game, and as you encounter more obstructions, such as boxes or wooden blocks, you’ll have to use your moves to get past them. Good timing is also required later on, as you have to move quickly to get out of dangerous situtations. As I mentioned, you’ll be rewarded with Qoins for meeting goals on stages. 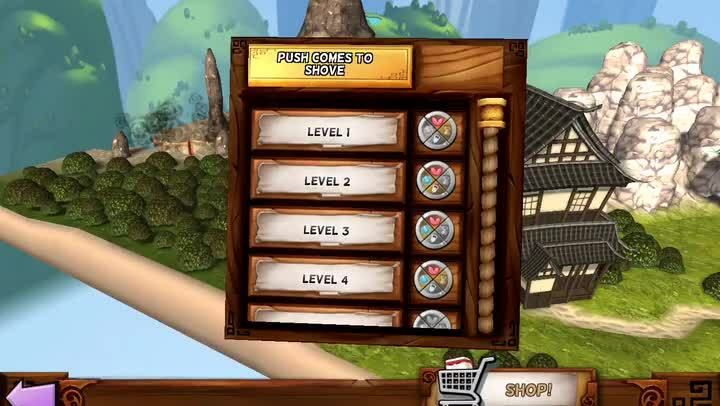 The Qoins can be used in the shop to purchase headwear, trails, and costumes for To-Fu. These are only cosmetic though, so don’t expect them to affect how To-Fu moves or fights his foes. However, it’s always fun to customize your character to look cool or ridiculous, so replaying levels for Qoins gives you something to look forward to. To-Fu Fury also has Game Center integration for 22 leaderboards and 33 achievements, so if replay value is important to you, there is plenty of it to be found in this game. Additionally, the game uses iCloud for game save data if you want to keep your progress synced across multiple devices, but this is optional. 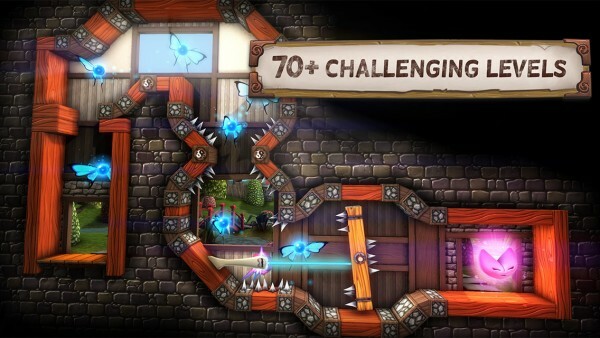 As a big fan of puzzle-platformer games, I’ve been enjoying To-Fu Fury a lot. The game is stunning, the music and sound effects are a joy to listen to, and the stages are challenging but not frustrating enough to the point where you just want to give up. However, while the controls work, I did find that my fingers got in the way a lot when trying to aim To-Fu in a straight line, so this is the type of game that may fare better on the larger screen estate of the iPad. It’s not a huge deal since the game is still playable on the iPhone, but just something worth noting. I highly recommend checking out To-Fu Fury if you’re a fan of the other To-Fu games or just like a challenging puzzle-platformer. This is also a fantastic title for kids as well, making it an excellent choice of a family friendly title. 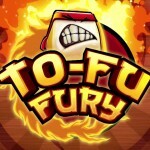 To-Fu Fury is on the App Store as a universal download for $1.99 with in-app purchases for more Qoins.